Have Gruelling Schedules Caught Up With the Top of Men's Tennis? 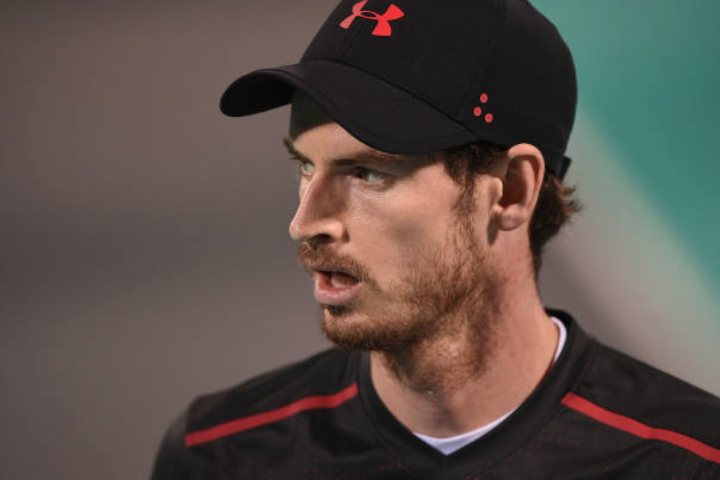 Andy Murray’s withdrawal from the Australian Open topped the list of a series of unfortunate absences to start the men’s 2018 tennis season. Are the physical demands of the current game causing burn out at the top of the sport?